Cute, But it took too! nice ! good product ! serious seller ! Commodity pleased. came quickly. thank you! 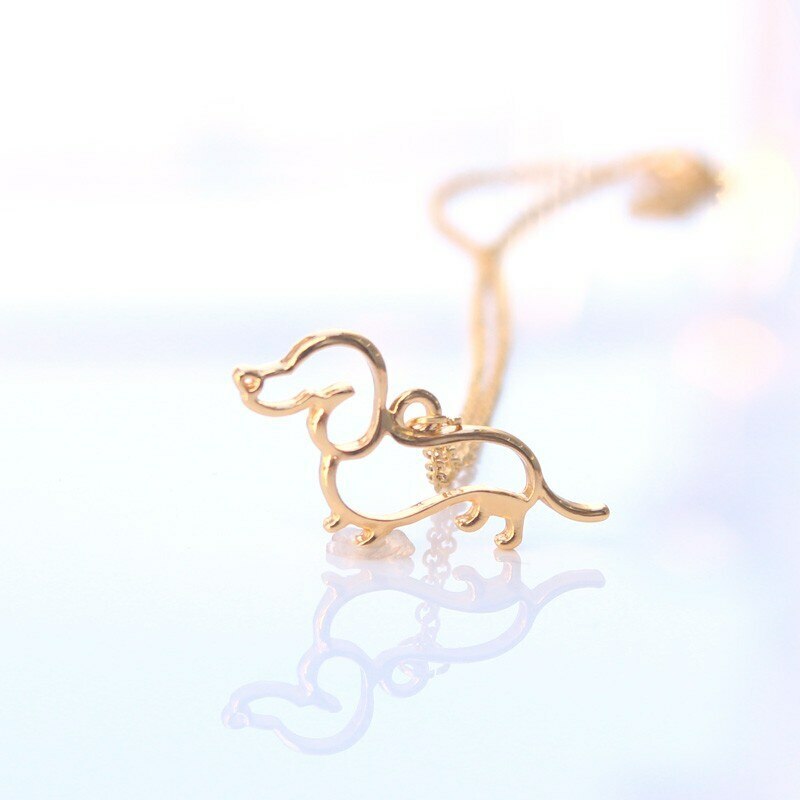 Таксочка itself is very good but the chain-it is very rude! 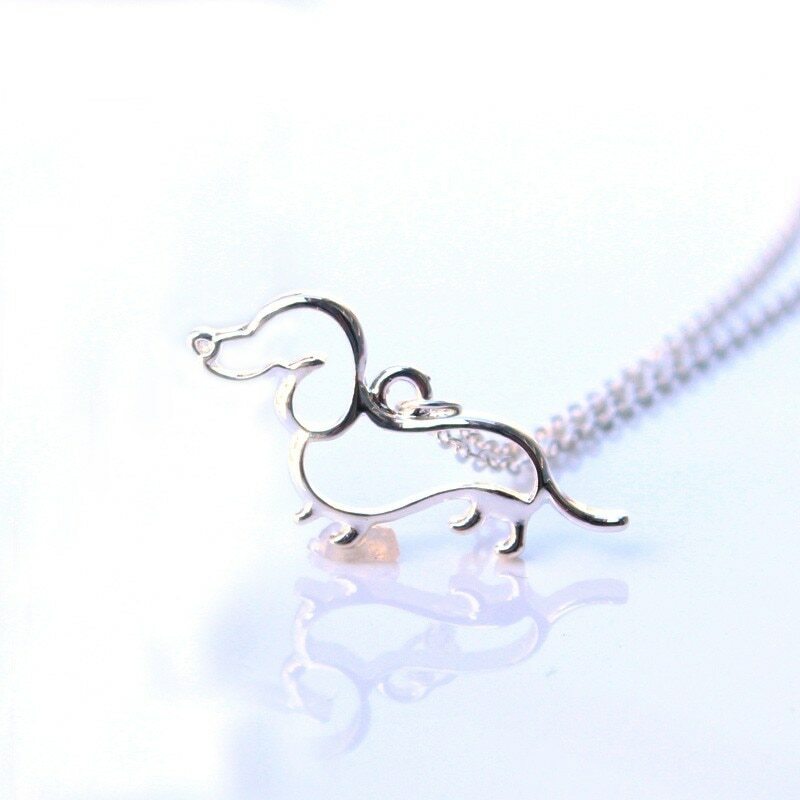 Very beautiful Dachshund… nice pendant. 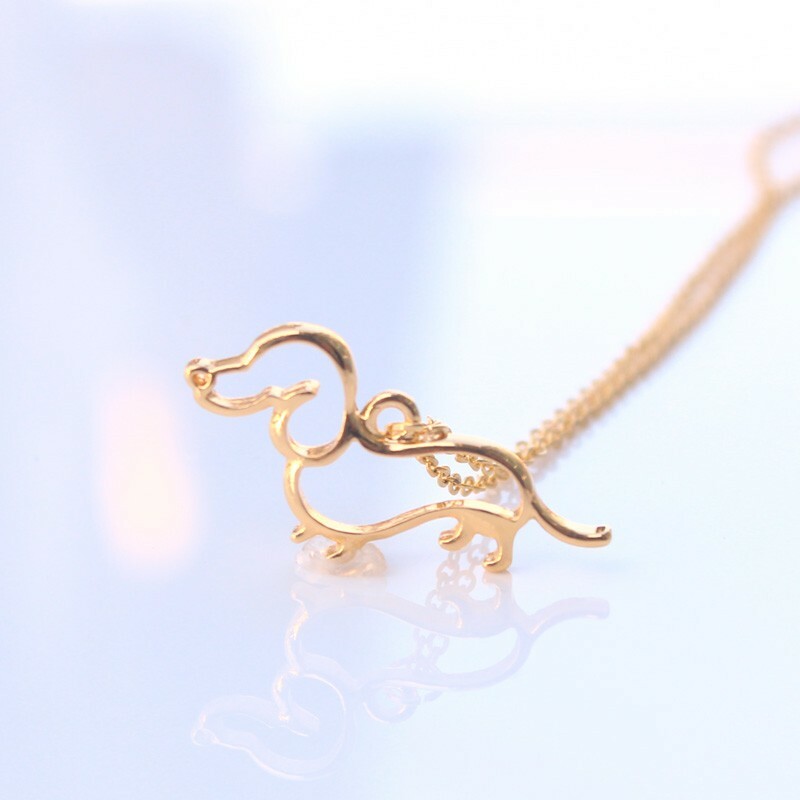 Cute necklace, came to Latvia 3 weeks. Delivery very fast, very good item. I recomended. Thank you seller! This nicely Done and sent Is fast.